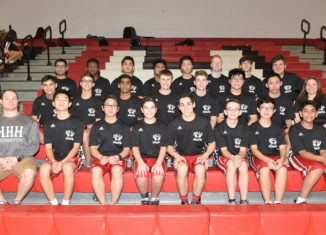 The Varsity Badminton teams have been very successful this season as both the girls and boys teams have not only performed well, but have also learned and developed. The girls team, led by Coach Zuk, ended the season with a record of 16-3, while the boys team, led by Coach Davey, ended the season with a record of 19-0. Each year, the team recruits new members who step up to the plate and become a major component of the team’s successes. This season was no different. Many members of the team placed at individual championships after working hard with Coaches Davey, Zuk, and Owczarek in order to improve their skills for competition day. The boys doubles team of Jeremy Manchenko and Brian Wu placed 1st in the doubles championship, and Kevin Carrot placed second in the singles championship. The girls doubles team of Sydni Berkenfeld and Jolie Greenbaum placed 3rd in the county championship. The badminton team practices hard all season, but they are able to have fun as well. The practices consist of a typical warm-up followed by free play. During this time, individuals can challenge others from the girls or boys team in order to give themselves some competition or learn more about the sport. A successful badminton team has become a tradition at HSE, and this legacy is sure to continue as the program only gets strongers. 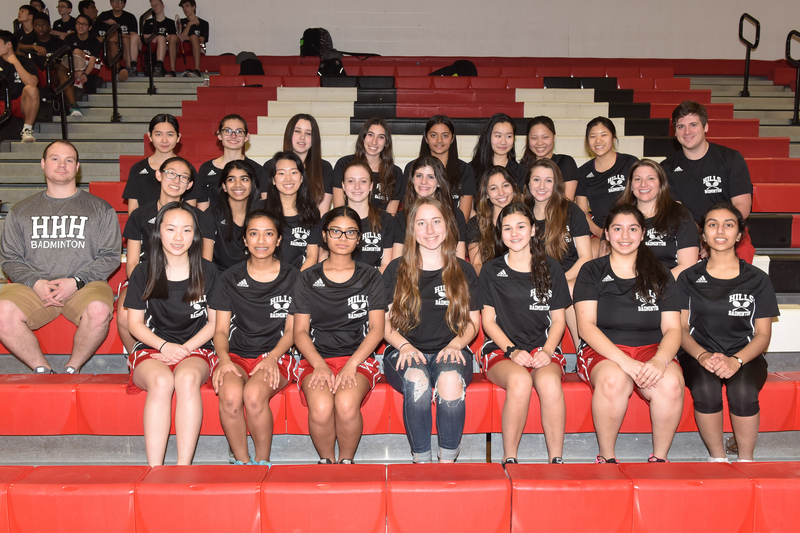 Congrats to the girls and boys badminton teams on an amazing season!